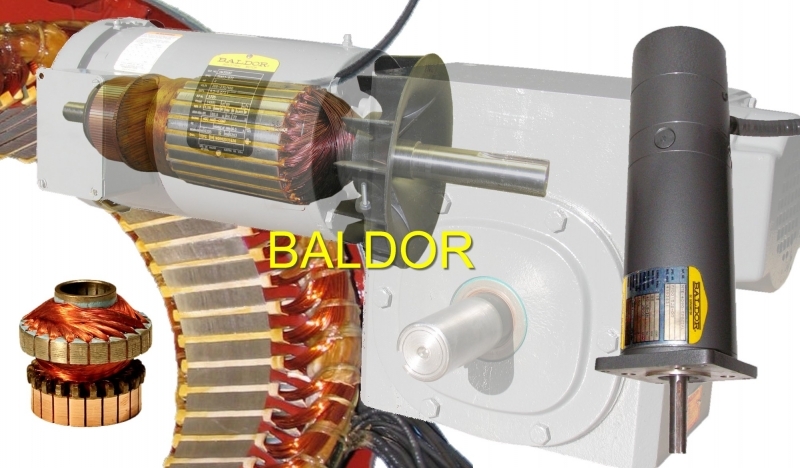 BALDOR offers a large variety of motors for several different industries and applications. A.C. & D.C., Gearbox, Servos, and more. Eurton can repair and rewind them all, from small to large! Please let us know as much information as you can regarding the motor or part needing service.